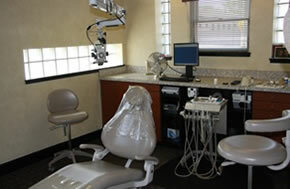 Our office specializes in Endodontics, commonly known as root canal therapy. 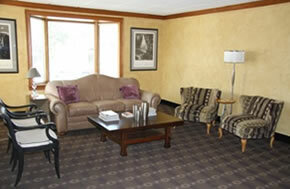 Our goal is to provide pain free treatment with the latest technology and state of the art equipment. 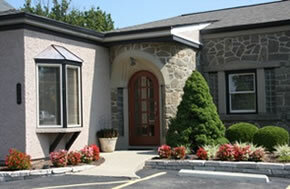 We pride ourselves in providing the highest level of excellence in endodontics in a caring and comfortable environment. 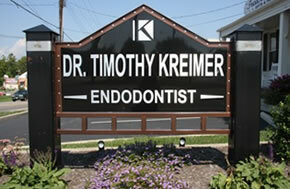 © Copyright 2011- Dental WebSmith, Inc. and Timothy J. Kreimer, DDS, Inc. All rights reserved worldwide.